These Apple-themed Christmas trees will get even Android fans into the holiday spirit. 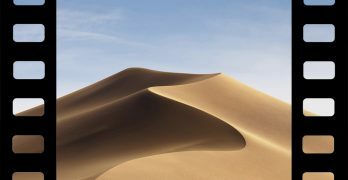 At the same time that OS X Lion premiered today, Apple also updated two of its product lines and introduced a third. (As expected.) Here are the full specs for all three. Oh, and guess what Mac product has completely vanished from the Apple Store…? Apple’s line of MacBooks (the white plastic ones), MacBooks Airs, and Mac Minis are due for new models with upgraded technology under the hood. MacBooks in particular are overdue for a refresh, since it was May of last year that Apple last introduced new models.